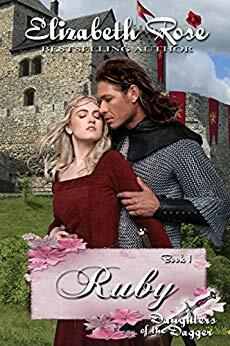 Lady Ruby de Burgh is betrothed to The Lord of Death, Lord Nyle Sheffield as a pawn to flush out a killer at the castle. Murder and mayhem is afoot as Nyle tries to carry out a secret plan for the king even though his new wife despises him. Can Ruby learn to love him even if he is harboring a secret? And will Nyle be able to protect his new wife before the killer comes for her as well? $0.99 on Kindle.